Facebook had planned on having a Facebook Developer’s Garage this afternoon at 3 pm, where a few developers were set to present their experience in creating applications for Facebook’s open platform, and other members of the audience could ask questions and learn more about the platform. After the Zuckerberg-Lacy Keynote revolt yesterday afternoon, however, Zuckerberg decided to use the Developer’s Garage as an opportunity to address the debacle, and have an open Q&A session. After hearing an intro to the Facebook platform, an overview of the Facebook Fund, and some firsthand experience from Slide, drop.io and Joyet, Zuckerberg finally came on stage and opened the floor to questions from developers and other members of the audience. We all waiting for that one brave soul that would indeed ask Zuckerberg how he felt about yesterday’s keynote, and he responded as such (my paraphrased version): Sarah Lacy asked some interesting questions, some of which are fascinating, but it seemed like the audience wanted to hear more about the Facebook features, the direction of Facebook, and the thing’s we’re doing for the developer and user communities. Well, that’s spot on, Zuckerberg. The audience here at the Developer Garage was happy to ask about Zuckerberg’s personal life (how Facebook has changed his personal life), about Facebook’s past acquisition and how it will fit into Facebook’s video, how privacy of feeds will be addressed, and if Zuckerberg could please grant more access to Facebook’s API do developers for more robust and integrated applications. In response, Zuckerberg thinks his life is pretty cool since Facebook took off, while he’s not sure how the acquisition will fit in, but he noted the importance of privacy as an ongoing goal for Facebook, and nicely diverted the request for a more accessible API. Robert Scoble asked about Facebook’s stance on the ability for third-party apps to export semi-private information like contact data and birthdays, and Zuckerberg noted that Facebook is devoted to protecting users from apps that scrape data, which is why Scoble’s profile was in fact shut down. 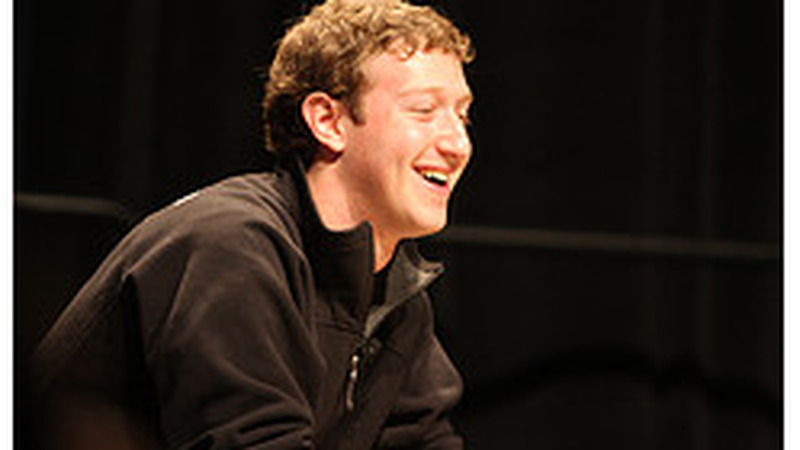 Equally important, however, is the follow-up question Scoble presented to Zuckerberg: what about the regular user (i.e. not Scoble) that can’t email Facebook directly, and have their profile reinstated? Zuckerberg spoke about the appeals system that Facebook has in place, which may not get back to you as quickly as it did for Scoble, but will eventually work out in the end (with the best interests of the end user in mind, of course). In all, I think it was a good move for Zuckerberg to present himself up for an open Q&A (no drama here) in order to appease the mob crowd that all but took over SXSW yesterday afternoon. What do you think? See here for Brian Solis' in depth interview, with Sara Lacy, after the storm.